i like this lesson. Tks! The print never is executed; so my comparison must be incorrect somehow. Is there a special way to test for string equality? It was my misunderstanding of the INPUT command. When there is a list provided, the resultant variable becomes a CHOOSE field. So, the original variable was an integer value and not a string. The debugger just indicated a bad type and I didn't put the two together. Love the work your doing. Finding it very difficult to find anything about programming the HP Prime. 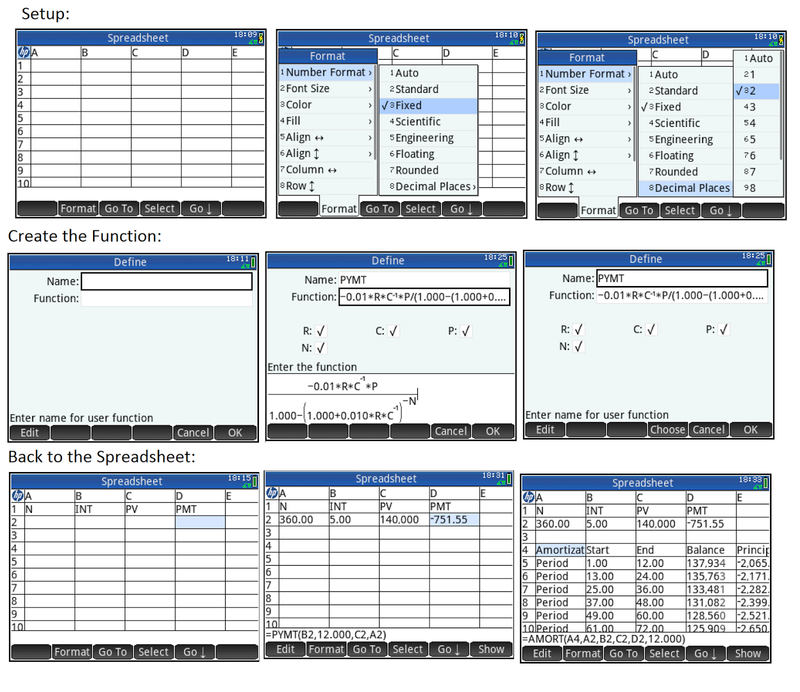 Would love to see you do a article on how to do a custom input form for the spreadsheet app with a next and back form button to navigate your input on form.